It's a clever move by the UK Singer songwriter teaming up with US sweetheart Demi and the pairing works brilliantly. 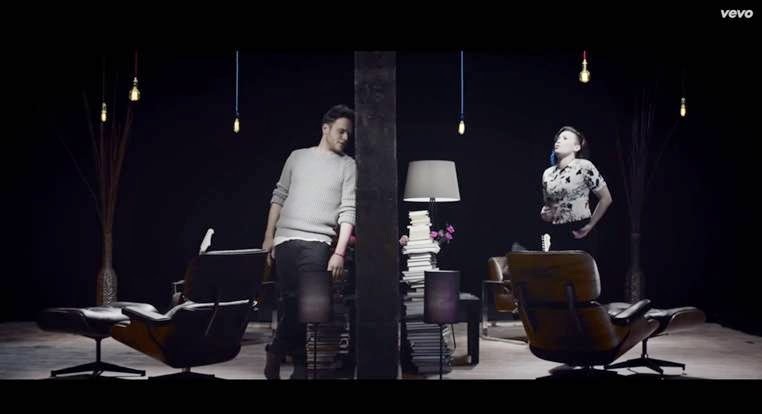 In the mid tempo track, the two singers are seen divided by a wall as each of them struggle over their troubled relationship. It certainly will please fans of Olly and Demi and further build the singers profile across the globe. The track is the second single to be taken from Olly's new album Never Been Better which is available on iTunes now..!